We love First Saturday! 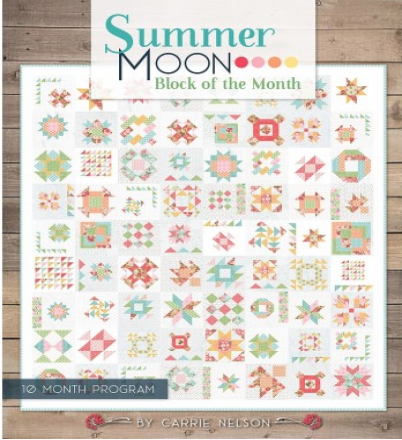 This Quilt Sampler tradition started many years ago and continues today. We Begin in January on the first Saturday and meet for 12 months. we will still be giving directions on traditional cutting methods. and we expect it to sell out quickly- sign up now and be sure of getting your kit! us , you'll only pay $25.00 for the 2 days of sewing fun! The cost of the kit is $315 plus tax, which we can divide into 3 equal payments. We will take your credit card payment and charge the first payment when you sign up, and then charge the remaining 2 payments in April and May. We are including the book at no charge for those who prepay for the kit- sign up today to reserve yours! Wednesday & Thursday, May 22&23. We all like a little extra in our sewing. Machine embroidery is one way to do it. One Click to the beautiful, well designed embroidery designs of OESD.